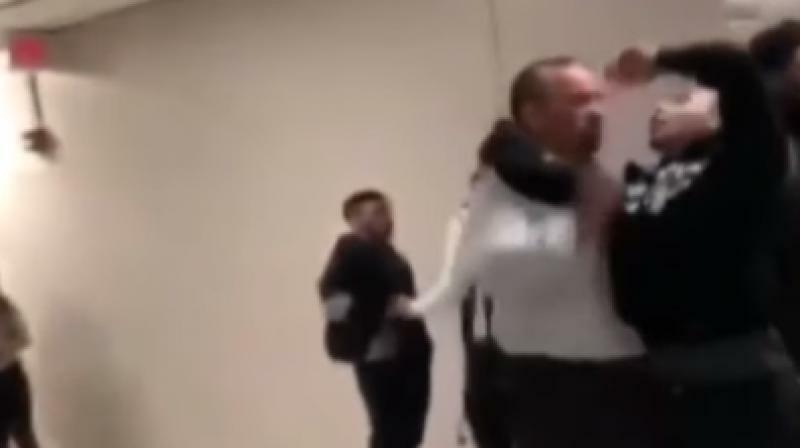 Miami: A teenage student of Miami Southridge Senior High School here was on Wednesday arrested for attempting an RKO, a famous wrestling move on the school principal. According to a report in Local10.com, Gianny Sosa, the accused was in the second floor hallway when he attempted the move on Humberto Miret, the victim. The Police, however, said that the 18-year-old Sosa was uncooperative. "Oh, now that I'm recording, you don't want to touch me? You don't want to hit me now?" Sosa asked the principal. "It's crazy, ain't it? Now that the camera has your face, you don't want to hit me. Now that the superintendent might see this, you don't want to touch me." Miret then says to Sosa, "Put the phone down" and "You don't have the right to record me." 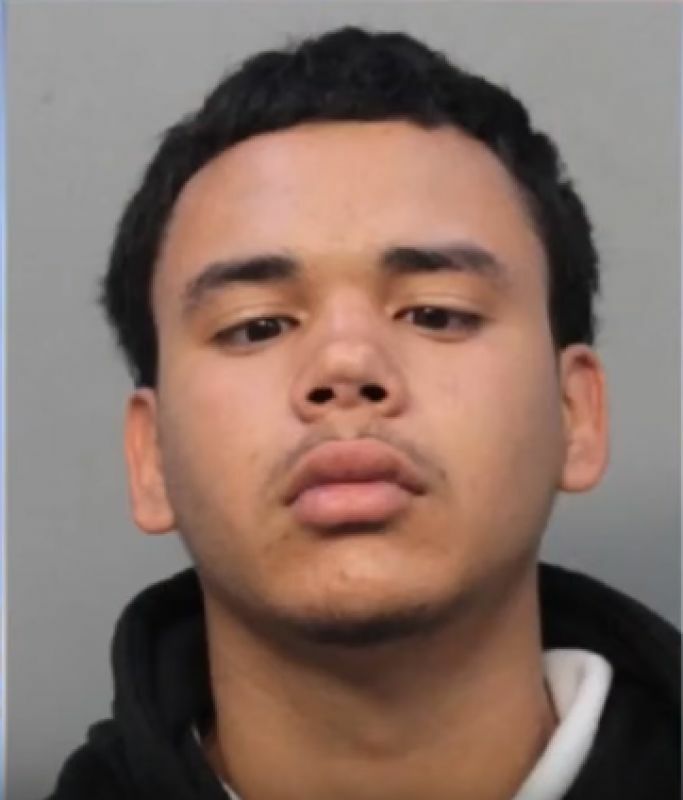 The teenager was then taken to court on Thursday, where a Miami-Dade County judge declared that he would be eligible for pre-trial services. As a result of this, Sosa could be released anytime soon, the report goes onto add. For those who don't know what an RKO, here is a video of the famous Randy Orton finisher.